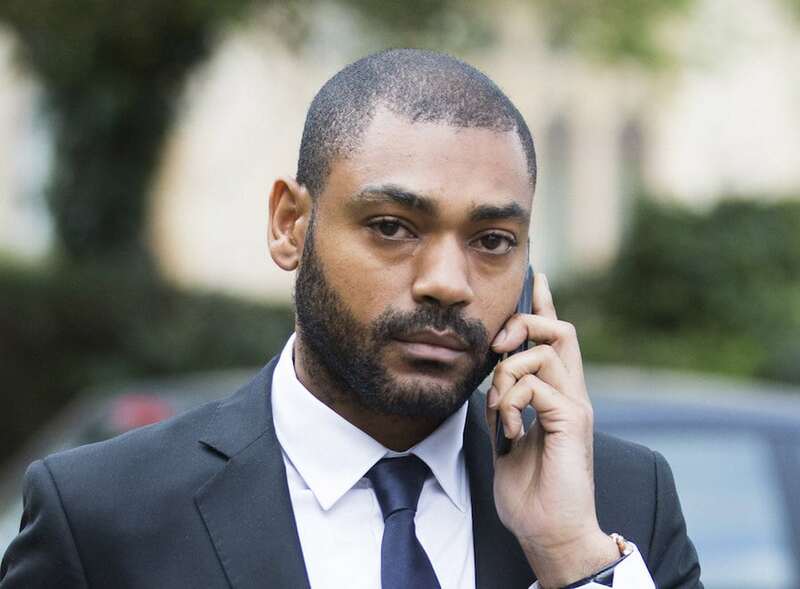 A man who claimed he was beaten up by Mobo award winning grime star Kano ‘deliberately misled’ the court to go on a climbing holiday causing the case to collapse today (wed). And the second victim also failed to appear as police admitted they had not heard from her for seven months. 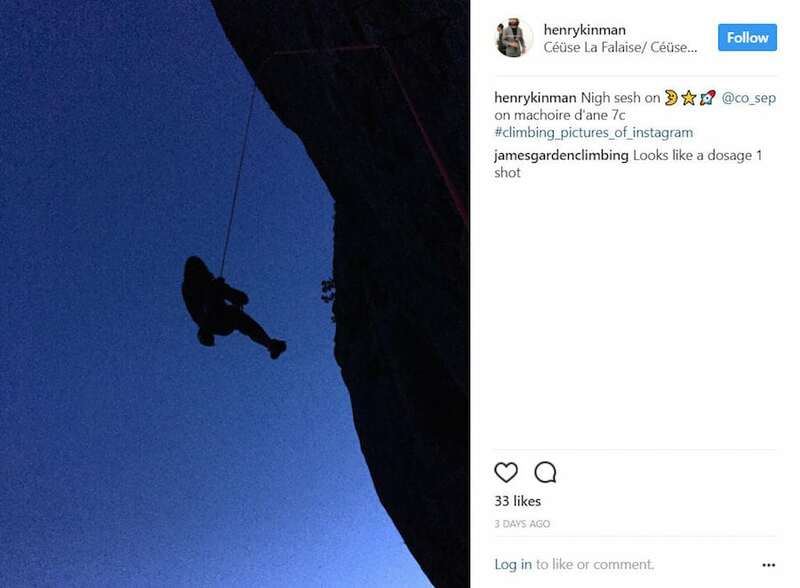 Throwing the case out, the judge asked for a full investigation after the defence unearthed social media pictures of Henry Kinman rock climbing in Grenoble after telling them he was sorting out a family emergency. Kane Robinson, 32, known as Kano, was accused of assaulted Mr Kinman and wounded Suzzan Atala at Shoreditch House, Shoreditch, on December 16 last year. He was charged alongside Christopher Brown, 30, after the alleged altercation following a row over a booth at the private members club. 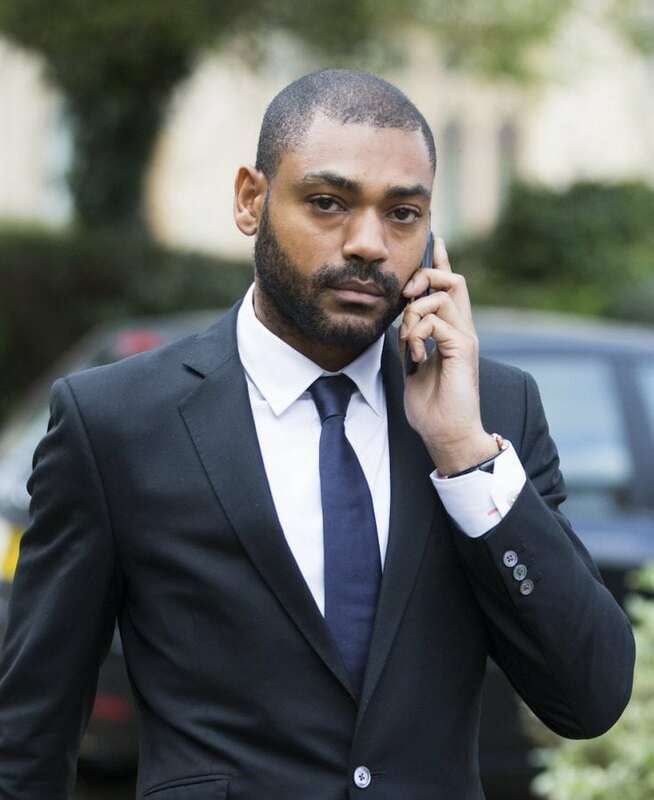 Kano, who also appeared on in Channel 4’s gritty drama Top Boy, looked relieved as judge formerly entered not guilty verdicts at Wood Green Crown Court. The court heard the officer in the case had not had any communication with Ms Atala since February this year and had not been able to contact Mr Kinman for two weeks after a ‘family emergency’. However the rappers’ legal team discovered posts on Twitter from the witness showing he appeared to be enjoying a climbing holiday instead of dealing with the apparent family emergency. From September 1 he posted pictures of himself mountain climbing in Grenoble, in the south of France. The court also heard the officer in the case had told the CPS about the lack of contact. He said the crown would offer no evidence against both of the men, and Mr Kinman’s conduct would be investigated further. He asked the judge for a full investigation into the handling of the case by the police and CPS accusing Mr Kinman of “toying with the criminal justice system”. Today Judge Gregory Perrins said: “It appears he deliberately failed to attend and it appears from the information put before me on the face of it he has deliberately misled the prosecution. Addressing the defendants in the dock he said: “I formerly direct not guilty verdicts in the cases of both of you. Kano was charged with ABH, one count of unlawful wounding, and one charge of affray, while Brown faced one charge of ABH and both men denied all the charges. The rapper won best newcomer at the MOBO awards in 2005, and his album Made in the Manor was nominated for the Mercury Prize last year. British rapper Kano leaves Wood Green Crown Court. September 5 2017. Yesterday the prosecution applied for the trial to be adjourned for two weeks so officers could establish contact with the witnesses. Opposing the application Mr Dein QC said: “It has been 12 months since he was arrested at Shoreditch House. “He has been working as a recording artist and as an actor and obviously there as been fundamental questions marks over what might have occurred. He said his client was booked up until the end of 2018, with recording work and filming the latest series of Top Boy which will be filmed from December this year until next June. One of the three pictures from the Instagram account of Henry Kinman that was unearthed by the defence and shown to the judge who ordered an investigation into it. The judge had given the prosecution one day to get in contact with the witnesses and return to court today. However in the light of the defence discovery on social media Robinson, of Buckhurst Hill, Essex, and Brown, of Hackney, east London, both we formally acquitted .